Face masking is one of my favourite skincare things. Every single pamper session I have, contains at least one face mask. And I use face masks at least a few times a week. 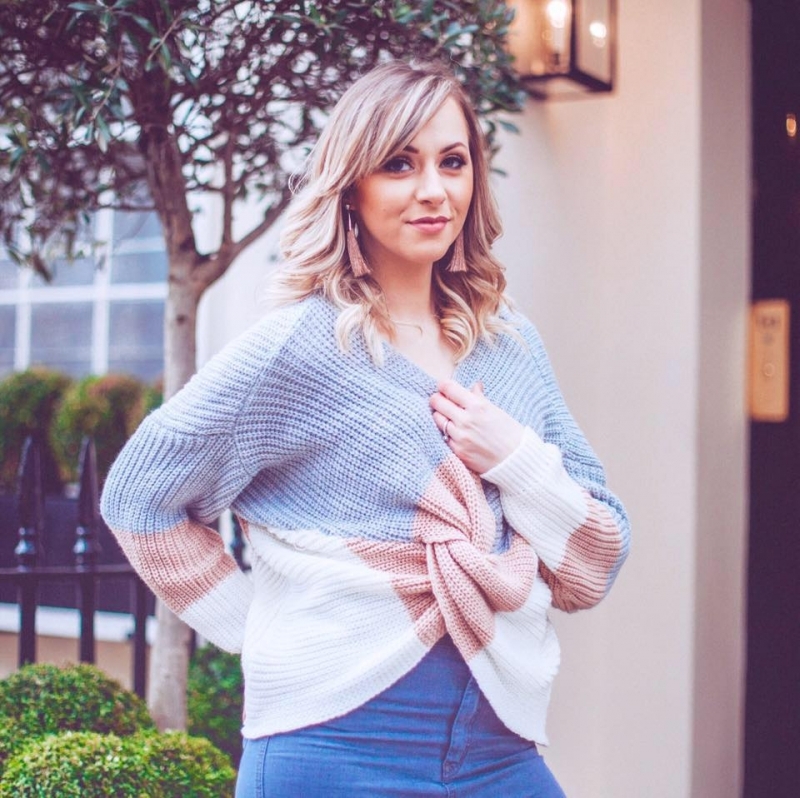 For me, a good face mask is like a hard-hit of skincare in no time at all, and seeing as I can’t often have a full-on facial at a spa, doing a face mask or two at home is the best alternative. 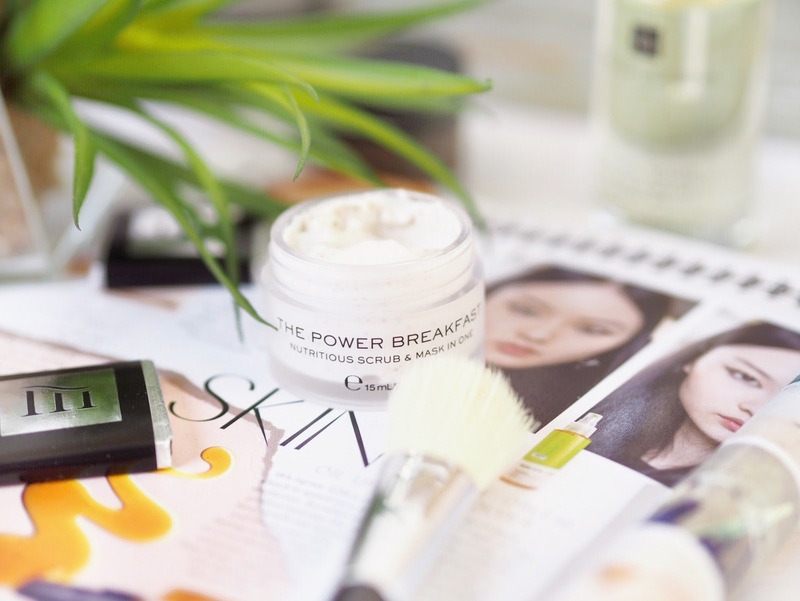 Recently multi-masking exploded on the beauty scene. It’s been a thing before, but it got big in recent years. With anyone and everyone finding a system that works for them because, well, you use different masks to target different areas – all at once. Saves time, gives your skin exactly what it needs, and you’ll feel fabulous as a result. 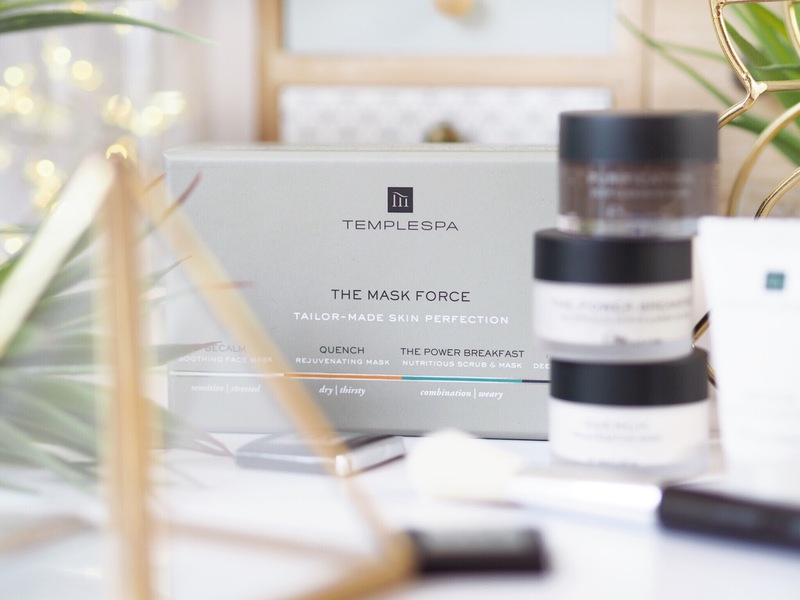 The Multi-Masking craze hasn’t escaped me, and one set I’m loving right now is the Mask Force from Temple Spa. Another big hit from one of my favourite spa brands, this cute little set has been giving me a regular hit of targeted skincare this month. Included in the set are four different products, and a handy brush to apply them with. 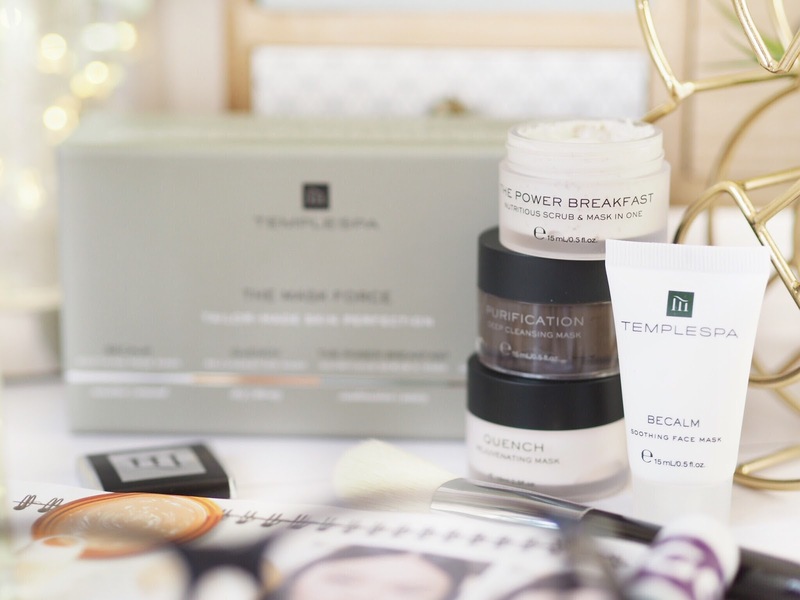 Each of the four products works by targeting a different section of skin – there’s one for the cheeks, one for the forehead, one for the T-Zone and one for the neck too. Pretty useful huh? Considering that these areas will always have different skincare needs, this set is perfect for getting what you’ll benefit most from. Because let’s be honest, how else could you target neck skincare and T-Zone skincare in one?! My favourite has to be the Power Breakfast which is like a scrub and mask all in one because it’s got those exfoliating particles in it. It smells like an oaty breakfast dish, which is a scent I love so I’m a big fan of this one and would love to have it in large on it’s own because it’s just that good! There’s also the Quench mask which is the rejuvenating one – perfect for those with dry/dull skin types. Which is quite a lot of us at this time of year! And then there’s the Purification mask which is deep cleansing and perfect for those with oily skin like me – again, this is another one I’d love to have in full size because it’s so good at giving my skin a deep-clean. 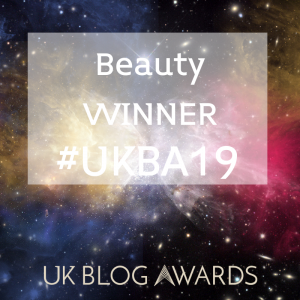 The Becalm soothing face mask is the one that makes me go ooooh though because of the scent – it’s got that rich aromatherapy kind of scent to it and so when you use it, you can close your eyes and picture being in the spa – even from the comfort of your own home. 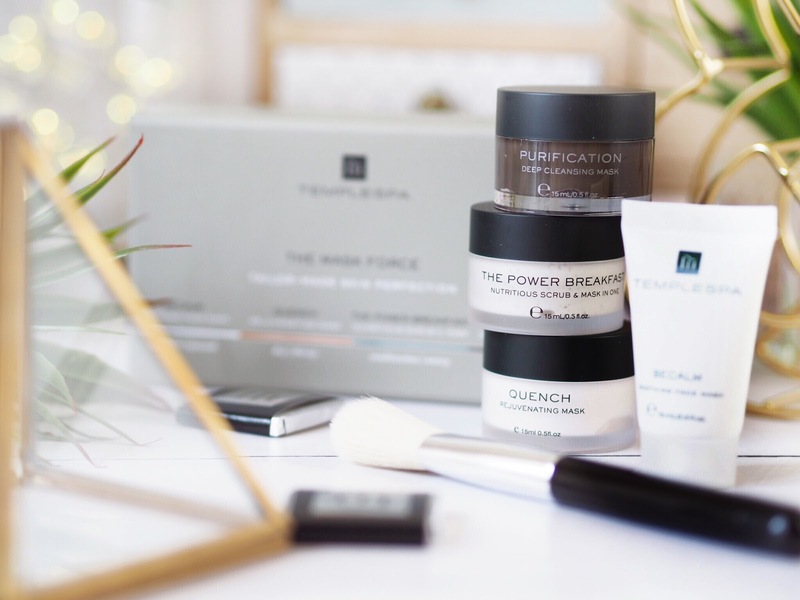 Considering Temple Spa are such a top quality brand, this whole set is only £20 when you spend £65 on any other products – winner! (Or £40 on it’s own.) Grab the Mask Force set here. While you’re there, I recommend checking out the It’s All Good Nutritious Boost Facial Oil. A new oil that will give your skin a brighter and more alive look and feel this winter. 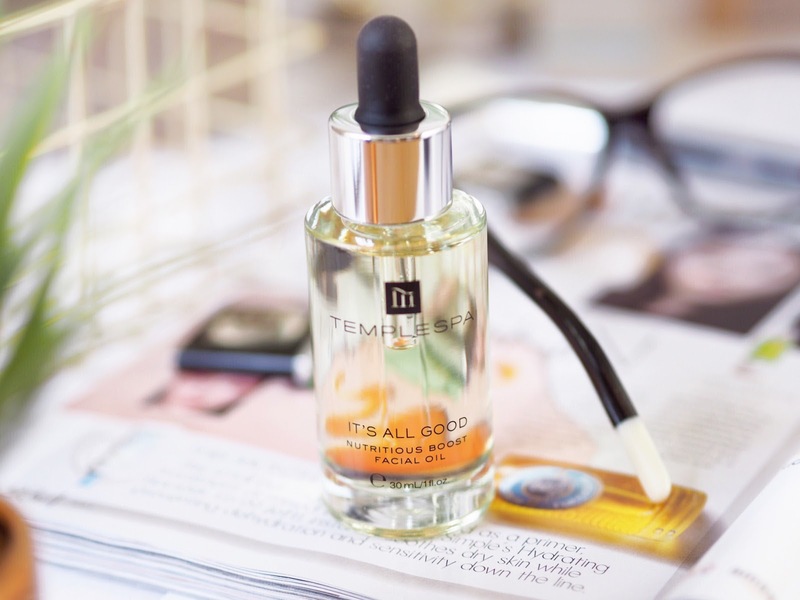 Oils are great for delivering intense hydration to the skin, so this time of year, when the cold weather and central heating has taken it’s toll, it’s a good recommendation to use a nutrient rich oil. So make sure you check out this one if you’re picking up the Mask Force set!